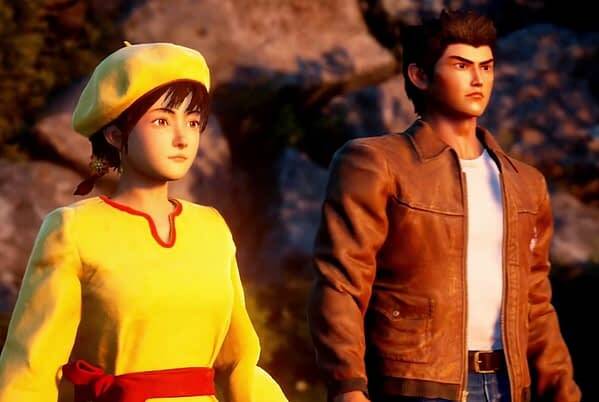 According to an interview with Shenmue creator Yu Suzuki, the current incarnation of Shenmue III will have an ending that leads to the possibility of another sequel. That is, if things go well with this one and Sega orders another. Below is a snippet from an interview Suzuki had with French gaming website GamersFlag, in which he discusses the game in a little bit more detail as they examine it from the Dreamcast days until now. We wouldn’t mind seeing a Shenmue IV, we just hope the graphics get a bit of an upgrade between now and then. GF: Is there a moment after Shenmue II where you thought you could never tell the end of the story? Suzuki: No, I always thought I could do it. 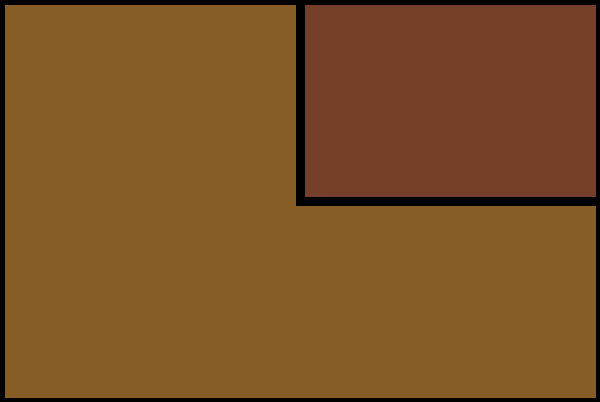 Now that Shenmue III is well advanced, can you tell us, without much detail, of course, if the end of the game is likely to be open and suggest a Shenmue IV ? Is it a possibility that you left yourself? Yes, the end will be open for a sequel. It will not be possible to finish with this third episode. Yes, basically, you had planned more than three episodes. Yes, and it would not be possible to finish here without ripping off.